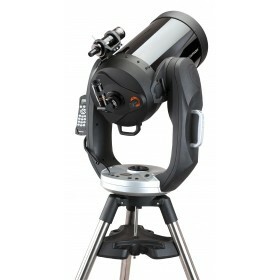 Featuring a fully computerised mount with built-in GPS, the Celestron CPC 800 Computerised Cassegrain Telescope is one of the most stylish and easy to use telescopes on the market. 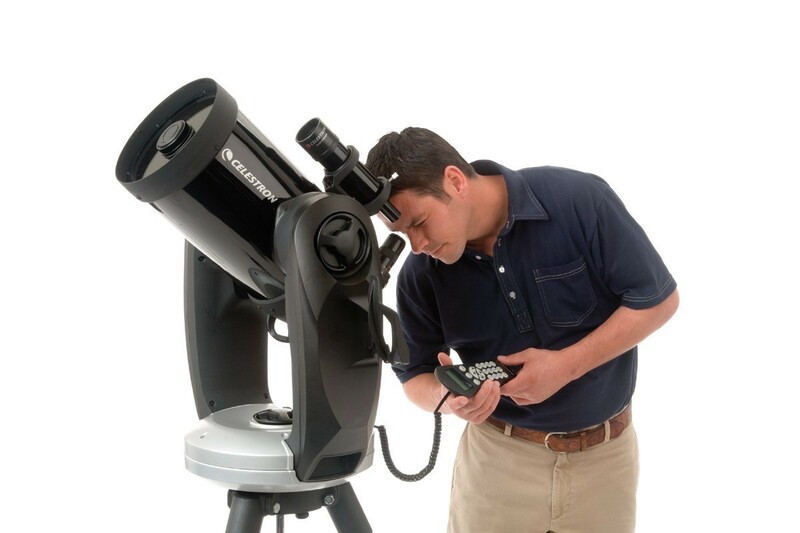 Celestron's CPC range of telescopes are some of the most innovative on the market. 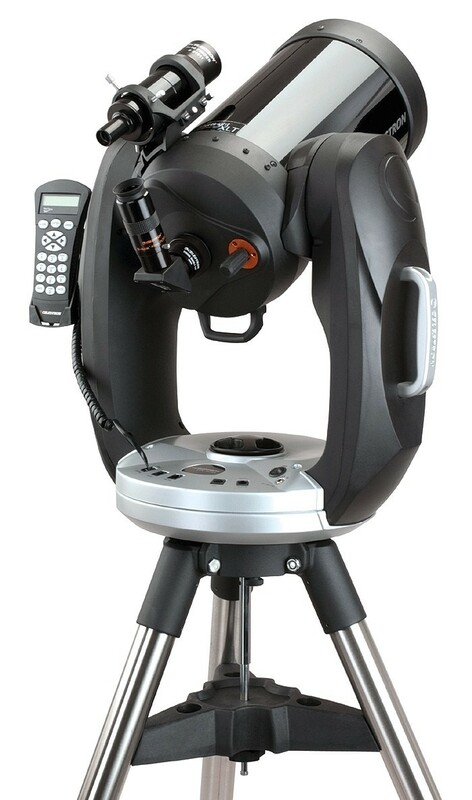 Featuring a Built-In GPS which automatically enters date, time and GPS co-ordinates for fast setup, plus a massive built-in 40,000 object database to ensure you are never without something to view, the Celestron CPC 800 Computerised Cassegrain Telescope is an innovative telescope that anyone can use. 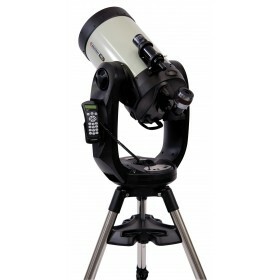 Sporting a huge 8" Schmidt-Cassegrain optical tube mounted on a computerised Dual-Fork altazimuth mount for advanced stability, the Celestron CPC 800 Computerised Cassegrain Telescope has a very high weight threshold, allowing additional smaller telescopes or cameras to be attached without affecting tracking. The large aperture and Premium StarBright XLT coatings means an exceptional image quality is achieved. Simply attach a camera and prepare to take some great photos! Equipped with the intuitive NexRemote hand controller with back-lit display ensures easy navigation both automatically and manually, regardless of how dark it is. 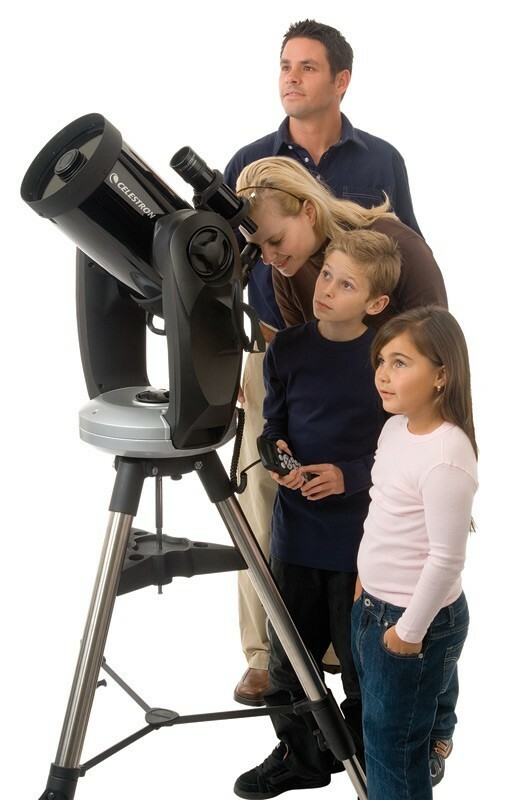 Use the Guided Tour function for assisted star hopping to reveal points of interest. 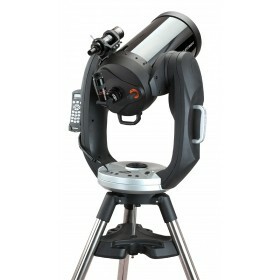 The Celestron CPC 800 Computerised Cassegrain Telescope is great for deep space viewing. Nebulae, Galaxies and star clusters will be highly viewable. 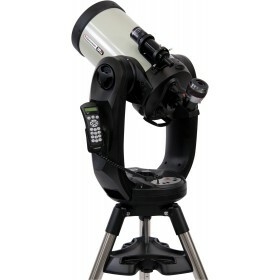 Enjoy planetary detail such as the Red spot of Jupiter and the rings of Saturn.